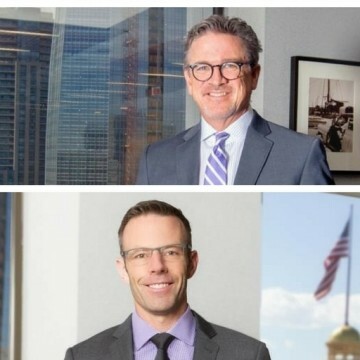 Hall Estill, with offices in Tulsa, Oklahoma City, Denver and Northwest Arkansas, announces that Mark F. Bell has joined the firm as a shareholder and E. Job Seese has joined as a litigation attorney in the Denver office. Mark’s practice includes representing banks and financial institutions in both Corporate and Litigation matters. His comprehensive lender representation includes bankruptcy and lender-liability litigation, complex loan documentation workout and loan restructuring, regulatory and compliance matters, loan sales, enforcement litigation, security interest analysis and bank operations. Mark’s extensive practice also includes complex real estate and business transactions, as well as contentious litigation in state and federal courts nationwide. Job is an East-Coast trained litigator with broad national and international experience in complex commercial litigation. 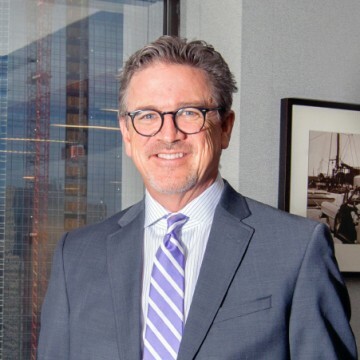 In his practice, he assists clients in matters dealing with business torts, construction and engineering disputes, infrastructure litigation, class actions, trade secrets litigation and closely-held business disputes. Mark received his J.D. from the University of Denver College of Law and was honored with the American Jurisprudence Awards including bankruptcy and creditor-debtor relations. 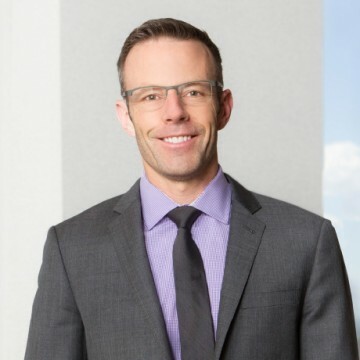 He is also involved both professionally and personally in Denver community organizations, including the American Bankruptcy Institute, Colorado and Denver Bar Associations, the Colorado Lawyers Committee, the American Red Cross-Mile High Chapter, and Colorado Public Radio. Job received his J.D. from Washington & Lee University School of Law. He has served as lead counsel for the Republic of Turkey in obtaining favorable ruling in ICC arbitration related to the Marmaray Project and also served as lead counsel for Arab Bank in litigation involving various Anti-Terrorism Act and Alien Tort Statute claims.